Year-round maintenance of your air conditioner is very important, but with summer right around the corner, it is crucial to make sure your unit is prepared to keep your family, home, and pets cool. Below are 5 important steps to take to ensure that your air conditioner is ready to tackle the heat of the summer months. First, it is important to get in the habit of cleaning or replacing your filter once a month. Dirt and debris collects in the filter which can cause obstructed air flow. 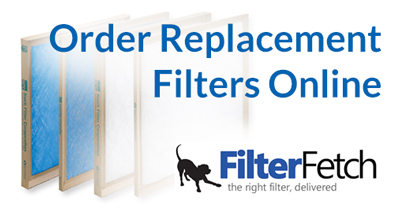 Filters are there to help improve the air quality of your home. They reduce dust and allergens, so making sure they are working properly is key. Next, you should make sure the outdoor unit is clean. During the winter months, debris such as leaves, dirt, and plant growth can obstruct the unit. By keeping the area around your unit clean, the air conditioner will be able to run at maximum efficiency. Before attempting to clean your unit, make sure your thermostat is turned off. Third, it is crucial to make sure the interior ductwork is clean. Moisture can accumulate within the ducts which can lead to fungus and mold growth. Contact a professional to perform the full cleaning on your ductwork. 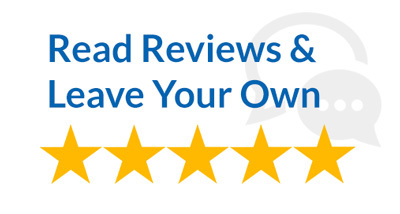 Fourth, you should inspect the fan belts on your air conditioning unit and replace them if needed. These parts are found at your local hardware store, but make sure they are the correct model. Keeping your belts in good working order will ensure that you keep your energy bills low. Lastly, the best thing you can do for maintenance on your air conditioner is to schedule a preseason tune-up with a professional. They have the expertise to detect any problems with your unit’s efficiency and can also perform repairs and upgrades as needed. Contact us for questions on air conditioner maintenance or to schedule an appointment.